Nights Out Have a Special Night Out! 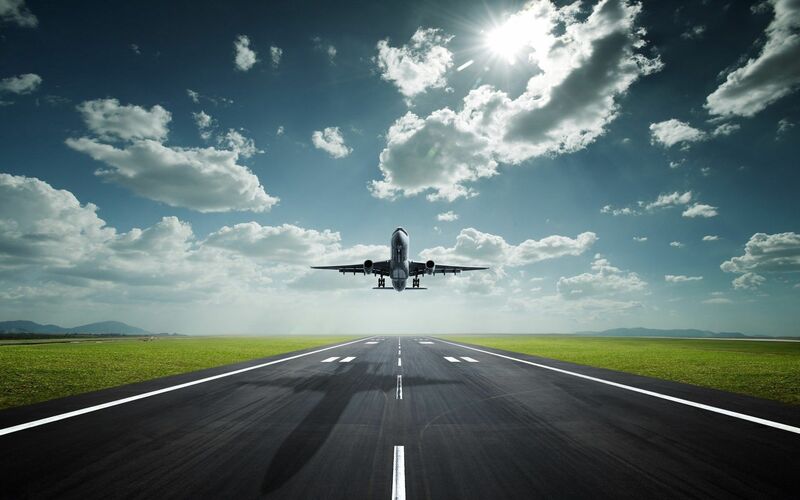 Airport Runs Take the Stress out of Travelling! Schools We will get them there on time! 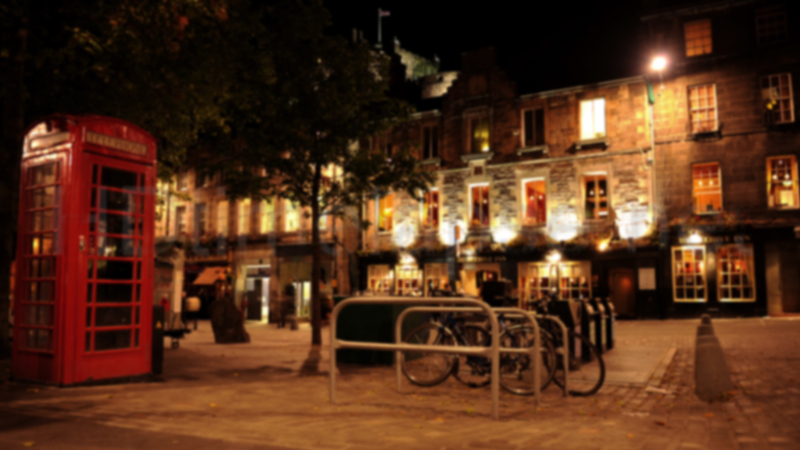 Visit Historic Edinburgh Full of shops, great nightlife and .. the fringe! 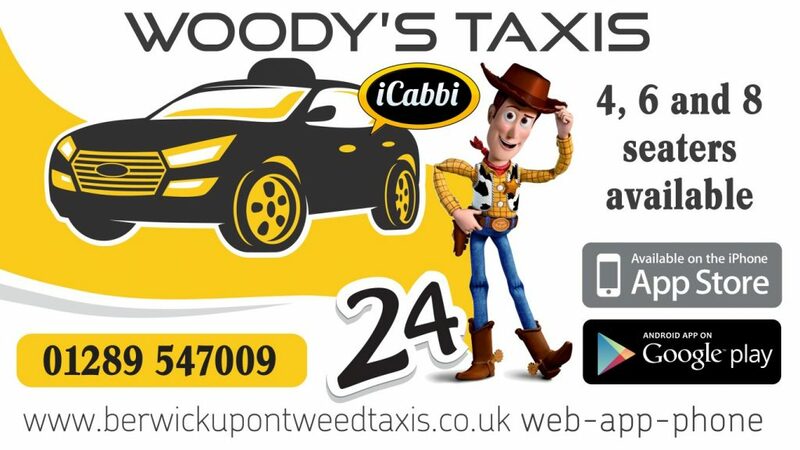 Woody’s Taxis – First class taxi services in Berwick upon Tweed, Northumberland. Based in Berwick upon Tweed, Northumberland, this gives us a perfect location for taxi services to Newcastle, Edinburgh and further afield. As we care greatly about the environment, service and costs we aim to use smaller more economical engines in our vehicles, this allows our vehicles to be more fuel efficient and because we save money, we pass the savings on to you, our customers. This is why you will struggle to find a better priced taxi operator in our area. All our cabs have both first aid kits and fire extinguishers in the event of any issue that may arise, this gives all customers piece of mind when travelling with a 1st class company. 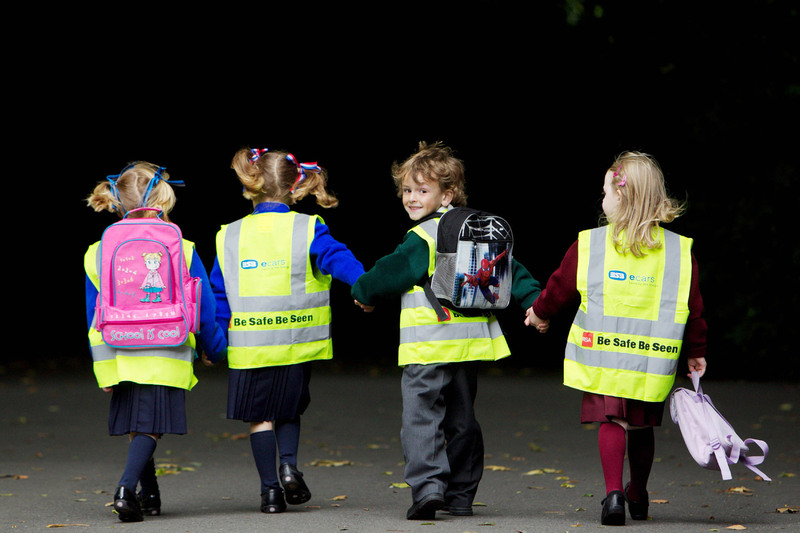 You can have the confidence in knowing your children are being safely taken to and collected from school. Fancy a night out in Edinburgh or Newcastle, get a personal taxi to take you to and from your destination. Start your holiday stress free, book a taxi to take you to the airport and we can be waiting to collect you on your arrival back.